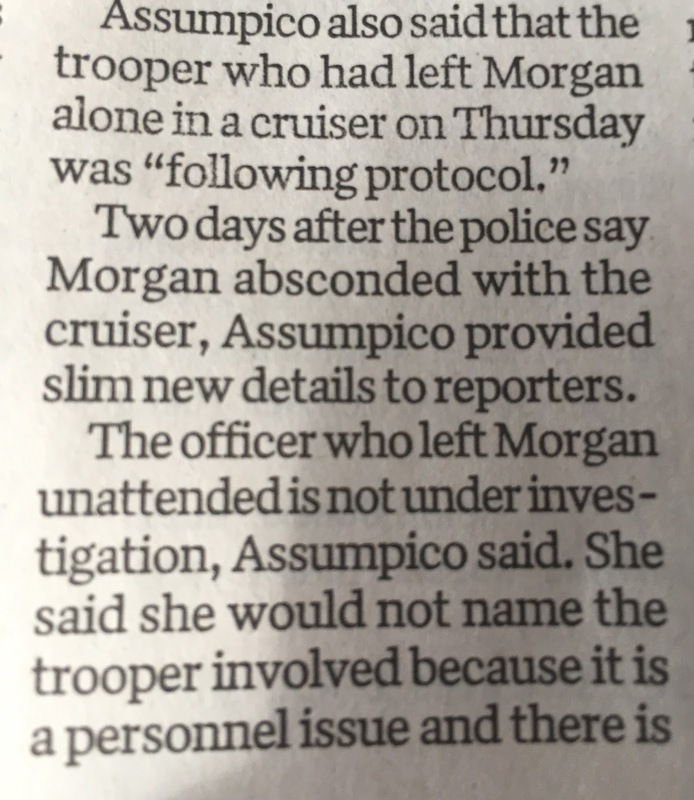 Multiple police sources confirm to DePetro.com the Rhode Island state trooper who was driving Donald Morgan (and left him unattended when his cruiser was stolen) was trooper Michael Doherty. The Providence Journal reports Col. Ann Assumpico has stated she considers it a "personnel issue," and will not release his name. If Doherty was "following protocol," why would Assumpico not release his name? So far there is no reason to believe the four state police troopers involved in the shooting did anything wrong. What seems puzzling is the lack of transparency with Assumpico refusing to release the names of all involved. 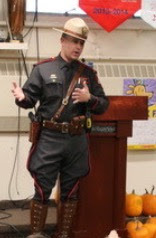 Doherty has a 17-year career as a police officer and has a good reputation. If Doherty was following proper protocol and is not under investigation, why would state police not have him address the media and explain exactly what happened? Is political interference from Governor Raimondo one of the reasons for no discipline, no investigation, and refusing to reveal Doherty's name? There is a pattern with the Raimondo administration of attempting to manipulate the flow of information to the media, with a lack of transparency. 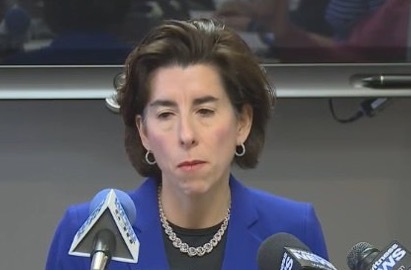 According to a Golocalprov story on paid detail for the Governor, state police trooper Michael Doherty earned over $53,000 for his work( http://www.golocalprov.com/news/governor-raimondo-security-detail-tops-more-than-1.2-million) for Governor Raimondo. not in uniform at noon addressing the media is against regulations. 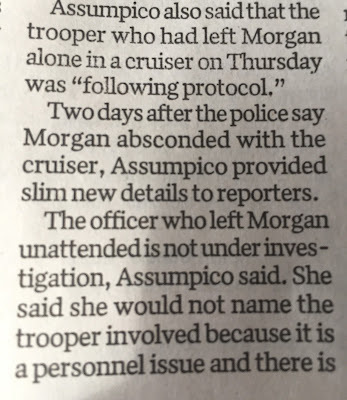 According to Assumpico, each trooper decides how to handcuff a suspect safely. Morgan was handcuffed with his hands in front of his body and left unattended with the engine running, even though Morgan had been arrested for car theft. While unattended, Mogan jumped into the front seat of the cruiser and sped away. Assumpico has also refused to release the names of the four troopers involved with the fatal shooting of Joe Santos or the number of bullets fired. On Friday, Providence police released the names of all the Providence officers involved in the shooting, number of rounds fired, and presented a detailed press briefing on the shooting complete with video. For the latest details on the Providence shooting, listen to the John DePetro Radio show now heard weekdays from 11:AM-2:PM on AM 1380 and 95.1 FM, or listen live on www.depetro.com.